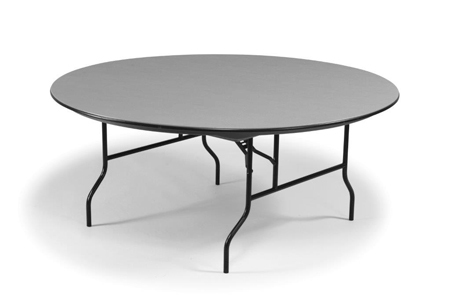 This round table is perfect for banquets, picnics, and other events. The plastic tabletop will not rust, so you can use it for indoor or outdoor events. It also makes a great table for crafts in the classroom. With a 10 year warranty, you can be sure you’re making a smart investment for your church, classroom, or event business.